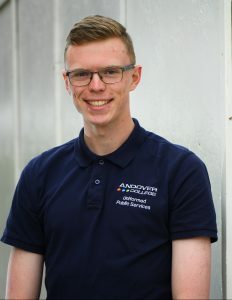 “My course at Andover College has given me valuable life skills which I will take forward with me in life. I have learnt about leadership, teamwork, personal fitness and many other subjects which link very closely to my chosen career path. My lecturers have always worked hard to support me and have always encouraged me to produce the best work I possibly can. Lecturers and students always have a laugh which makes the course really enjoyable and means you want to succeed and do well.